What do we know about treatments for chronic sinusitis? Chronic sinusitis is really common. It is believed that 1 in 10 people get symptoms of a blocked and runny nose with smell loss and facial pressure lasting for more than 12 weeks. The best way to treat it remains unclear and doctors differ from one to the next on how best to look after these patients. This blog summarizes 6 pieces of work looking at all the evidence from clinical trials. It considers what we do know about the benefits of taking the different treatments and what gaps in knowledge remain that need further research. What do we know about different treatments for chronic sinusitis? There were two reviews looking at these; one comparing INCS with placebo (blank drug) and the other comparing different steroid sprays with each other. Most of the evidence for INCS compared with placebo came from studies in patients with CRS who have nasal polyps and much of it was unreliable evidence. We do know that the risk of a nosebleed is increased, but it is unclear whether there is a difference in the risk of local irritation inside the nose. There is probably a moderate-sized benefit for nasal blockage and there may be a small benefit for running of the nose. We found no evidence that one type of INCS spray is more effective than another, nor that higher doses are better than lower, nor that the effectiveness of a pump spray differs from an aerosol. We found no studies that compared nasal drops with spray. There is probably an increased risk of a nosebleed with higher doses. There was very little evidence on this, so it is difficult to draw conclusions for practice. There appears to be no benefit of a low-volume (5 ml) nebulised saline spray over INCS, but there may be some benefit of daily, large-volume (150 ml) saline irrigation with a hypertonic solution compared with placebo. You can read more here. In our review looking at antibiotic treatment for CRS, we found very little evidence that systemic antibiotics are effective in patients with CRS overall. What we did find is that there is probably a modest improvement in disease-specific quality of life in patients with CRS without nasal polyps receiving three months of the antibiotic roxithromycin. However, this improvement was small and the effects did not appear to last. It is unclear whether or not there is a benefit from using antibiotics as well as saline irrigation and INCS. We looked for studies of antibiotics taken directly into the nose (topical) but did not find any, so cannot comment further on this route for treatment. The results of this review suggest that, for people with CRS with nasal polyps, adding oral corticosteroids is beneficial in reducing the size of the polyps and probably also in reducing symptom severity when compared to placebo. There was a lack of reliable evidence on adverse effects. The results for longer-term outcomes, which are important to determine whether there is sustained benefit, suggest that the difference between the groups becomes smaller, but the evidence is inconclusive. No evidence was found for people with CRS without nasal polyps. Short-course oral corticosteroids alone for chronic rhinosinusitis have potential short-term benefits with tolerated side effects, but the benefits are unlikely to last, hence the need for additional ongoing INCS. We are still uncertain whether a short course of oral steroids is beneficial to patients with chronic rhinosinusitis on top of other treatment (such as INCS or antibiotics). What all these reviews have shown is that more and better research in this area is clearly needed. Meanwhile there is certainly some benefit to be had from using saline irrigations and intranasal corticosteroids. For patients seen by specialist doctors where polyps are seen in the nose, steroid tablets may also have a place in treatment. In cases where no polyps are seen, the case for antibiotics is less clear and should be discussed carefully between the doctor and patient. 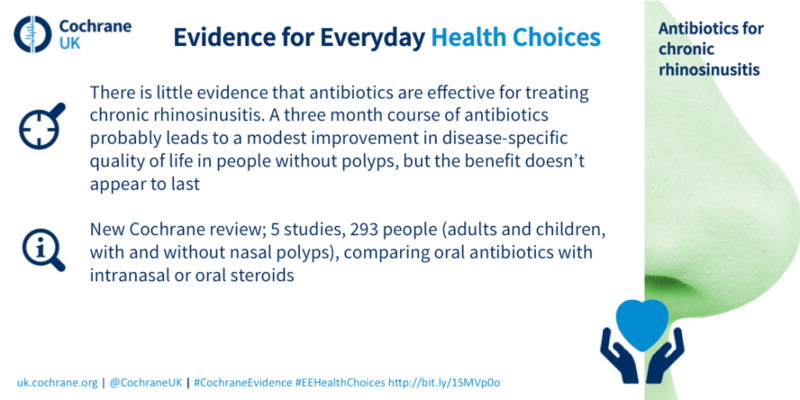 References may be found here and the blogshots along with others in our Evidence for Everyday Health Choices (#EEHealthChoices) series here. Carl Philpott I was appointed as an academic surgeon to the University of East Anglia in 2010, funded in part by the Anthony Long Trust. 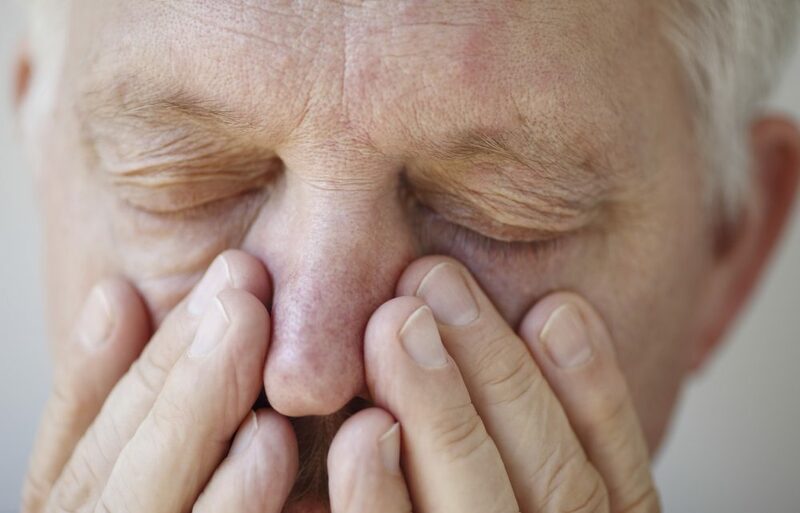 As a senior lecturer at UEA, I am involved in a number of research projects including leading a national study to understand risk factors that contribute to chronic sinusitis. Other research roles include being ENT Lead for the Norfolk & Suffolk Comprehensive Local Research Network and Chair of the British Rhinological Society Research Group where I have helped to shape the national research priorities for nose and sinuses diseases. Sinusitis or sinus infection is inflammation of the air cavities within the passages of the nose which can be caused by infection, allergies, or irritation. Most people do not spread sinus infections to other people and bacterial sinusitis is usually treated with antibiotics. 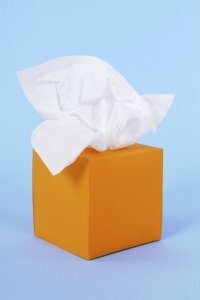 Early treatment of allergic sinusitis may prevent secondary bacterial sinus infections. Treatment of sinusitis may include nasal drops as well as acetaminophen for pain or discomfort. Decongestants and antihistamines don’t seem to help the symptoms of sinusitis. Hello, for the sake of love for God, I advise everyone who suffers from chronic sinusitis to use: nano silver water. It is available in a bottle with spray. Nothing helped, I spent a fortune trying to smell again getting rid of tiredness and pain in my head. This kills the germs and will rid of snot. All the best.